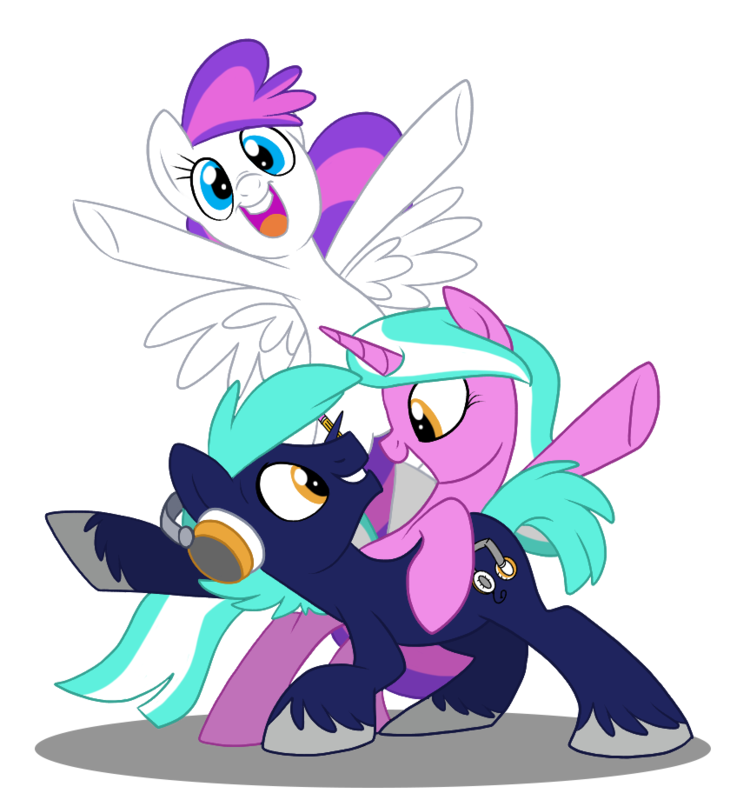 BronyCon is happy to announce and invite guests to attend our Grand Galloping Gala event! Waltz the night away to various classical music composers in the company of our sophisticated attendees! Much can happen in one evening, so come join us for a dance! This is a semi formal dance event—guests must arrive in semi formal dress, formal dress, military uniform, or full cosplay attire. Semi formal dress includes dresses, skirts, a nice shirt or blouse, slacks, or similar apparel. It is advised you wear comfortable footwear during the dance so as to prevent injury. This is a semi formal dance event, so we ask guests to please act with respect and decency. Any person engaging in activities that may be deemed as harmful, rude, or disrespectful will be asked to leave the event. **Dress Code Exemptions: Children under 13, VIPs and Entourage, and Bronycon staff.